An article on msn.com offered 11 Reasons Why You Should Never, Ever Take A Cruise. I offer this rebuttal to what was clearly a rather biased point of view written by someone who has never cruised on a more upscale cruise line. I thought the article was detrimental to those cruise lines that provide for passenger comfort, health and security. The quality cruise lines offer you well trained personnel, high safety and security standards, excellent medical staff, a high degree of cleanliness and well-prepared food that is served under hygienic conditions. You can be part of a group on a guided tour, have a private excursion or go onshore by yourself. The article on the 11 reasons why you should never take a cruise is a classic example of scare tactics designed to discourage you from traveling. Yes bad experiences can and do occur, but they are the result of choosing bargain cruises on ships that cater to a mass audience that is there to party and save money in the process. The mid range and up market cruise lines are NOT in the same league. The companies that operate the better ships are very aware of your safety, security and comfort. 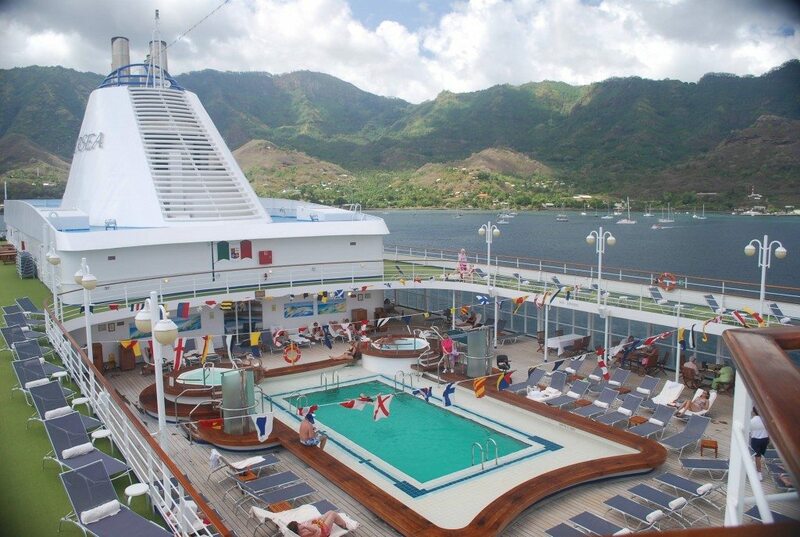 My answer is simply choose wisely and you will find dozens of reasons why you will want to cruise again. Should I Visit Russia in 2015?